Jollyboat, a musical comedy duo get things started and set the pace for another evening of high energy comedy. 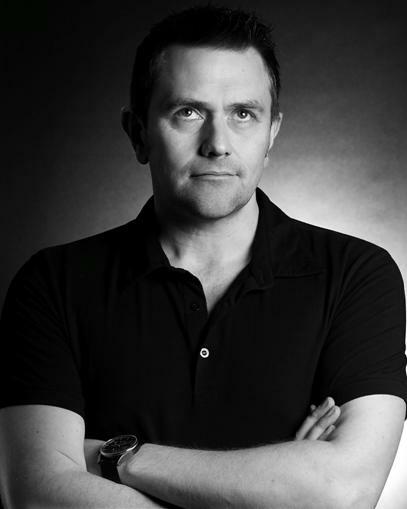 They will be followed by Birmingham-based stand-up Craig Deeley before our main act, Rob Rouse, takes to the stage. Rob has been a much-loved comedian on the stand-up circuit since winning the ‘So You Think You’re Funny?’ competition in 1998. 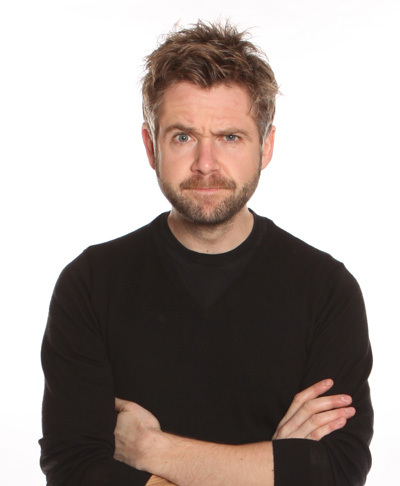 Since then he has toured extensively, including appearing at the 2015 Edinburgh Fringe Festival, as well as undertaking radio and television shows (8 Out of 10 Cats to name but one). As always, our own Nick Wills, will be your genial host for these exceptional Rolling in the Aisles Comedy Club Nights. Jollyboat are a musical comedy duo whose high energy act is engineered to get comedy clubs and festivals roaring. Their fast-paced lyrics are packed with laughs, and there’s always something visual to see. Their fanbase grows with every gig. In 2010 Jollyboat performed their debut Edinburgh Fringe Festival show, to a consistently full house on 20 dates. In the final show, the audience filled the aisles, standing and sitting in every available space. In 2011 Jollyboat won the Musical Comedy Awards, and their Edinburgh Fringe show received 5 star reviews, recommended by The Independent as one of the best acts on the Free Fringe. In 2012, Jollyboat headlined the comedy tent at Festival Internacional de Benicàssim festival in Spain, as well as the British Hop Farm Festival and Kendal Calling Festival. Their Edinburgh Fringe show received a another 5-star review from fringe newspaper Three Weeks. 2013 saw Jollyboat on the lineup of Glastonbury, on the Bread and Roses stage, and at T in the Park in the Cabaret Tent. Craig Deeley is a Birmingham-based stand-up who has crafted his art form over the last ten years. Craig’s repertoire is one of anecdotal observational comedy, combining humble self-mockery and tapping into the ridiculousness of modern life and everyday occurrences that we all recognise. Craig works throughout the UK and has toured extensively on the national comedy circuit including regular comedy festival appearances. He has fulfilled several broadcast media engagements and is also an experienced stage actor and improvisation performer. 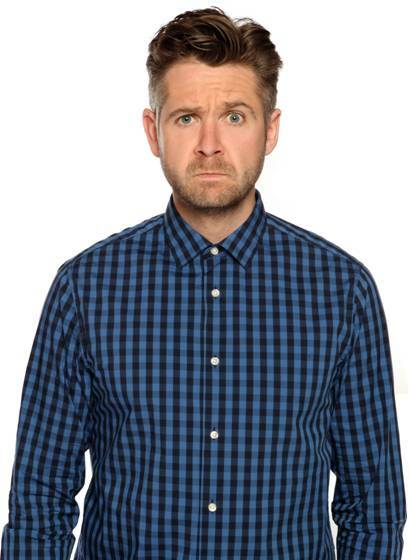 As well as his own BBC series Comedy Shuffle with Rob Rouse he can be seen on The Friday Night Project, 8 out of 10 Cats and Spoons and recently played Mike in the first series of the BBC3 sitcom Grown Ups. He got his first break in comedy by winning the So You Think You’re Funny? New act competition in 1998. In 2002 he took his first solo show to the Edinburgh Festival and has returned many times since. Recently, Rob toured his critically acclaimed sell out show ‘The Great Escape’. Rob’s toured the world, playing major venues and festivals across Europe, North America and Australasia. Change to original brochure, Mitch Ben will no longer be our headline act, as his replacement with equal merit Rob Rouse will now headline this event.